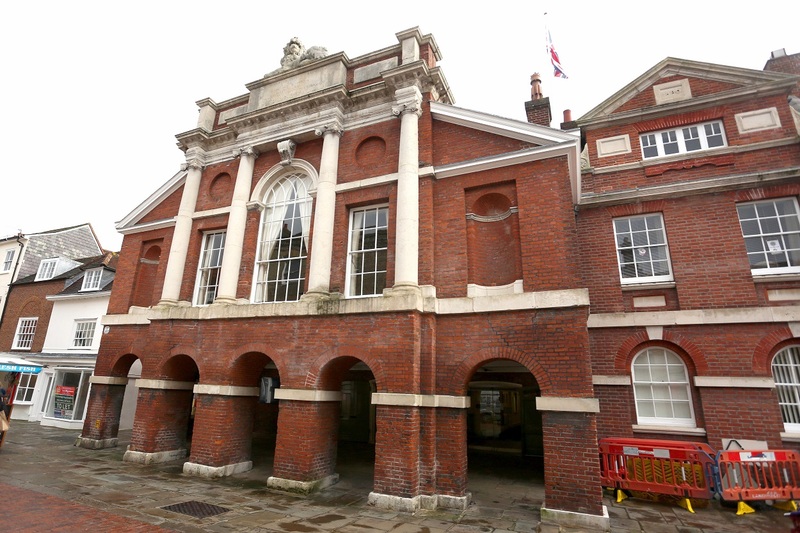 Voters in Chichester have the choice of almost 50 candidates at next month’s elections. The city council’s new five wards have a total of 49 hopefuls seeking votes on May 2, with 18 seats across all wards. At present, the council of 20 members across four wards is split politically with 13 Conservatives , six Liberal Democrats, and one Green councillor.